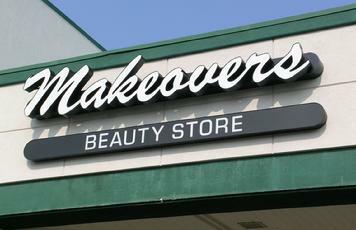 Channel letters and light box can allow your company to add a message or description about your company. Materials: channel letters mounted to a raceway and a light box all mounted to the wall. We only use the best materials and finishing techniques to prepare our signage. The substrates are designed not to warp which allow the paint not to crack, which could lead to peeling. 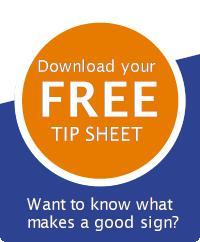 We want your sign to keep it's integrity for a long time. All of our suggestions are made to make it easy you to be seen and stay seen for many years.